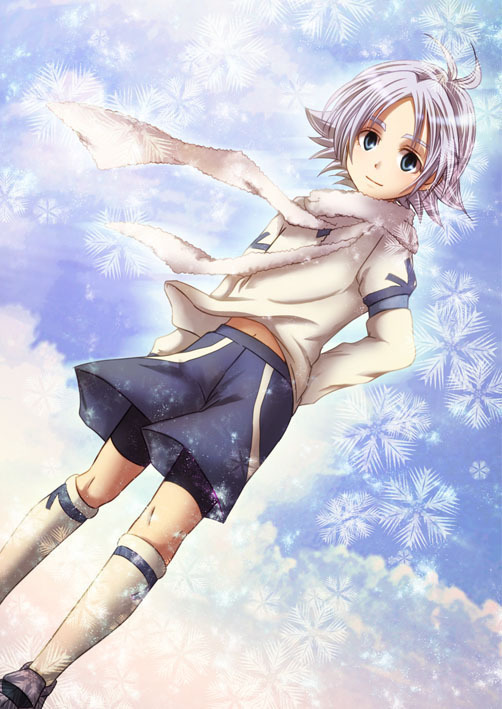 Shirō Fubuki/Shawn Frost. . Wallpaper and background images in the Shirō Fubuki/Shawn Frost club.